WARSAW — Officer Rogelio A. Navarro and Officer Allen Danko recently completed the DARE instructor certification course. Navarro has been assigned to Warsaw Community Schools, replacing recently retired Sgt. Joe Hawn (now Winona Lake Town Marshal) as School Resource Officer/DARE instructor for Edgewood Middle School as well as Claypool, Eisenhower, Harrison, and Washington elementary schools. Officer Danko will remain assigned to WPD Patrol Division, while taking on the additional responsibility of instructing DARE at Sacred Heart Elementary. Corporal Doug Light will continue his role as School Resource Officer/DARE instructor for Lakeview Middle School and Jefferson, Lincoln, Leesburg, and Madison elementary schools. 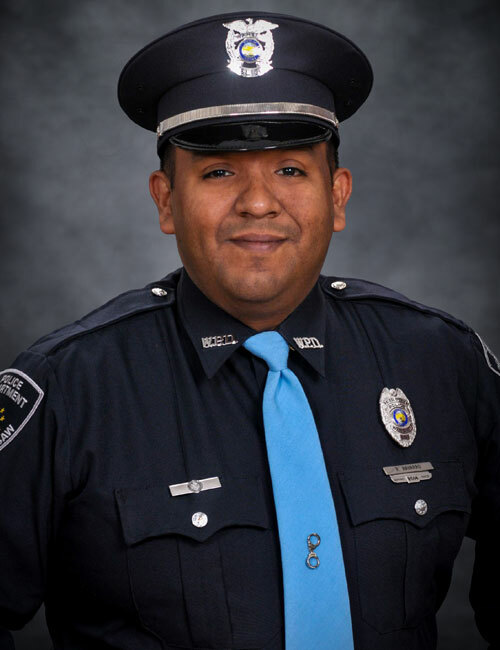 Rogelio “Roy” Navarro was hired by Warsaw Police Department in October, 2014. Navarro grew up in the Warsaw area where he became an Eagle Scout prior to graduating from Warsaw Community High School. He is currently a resident of Winona Lake. 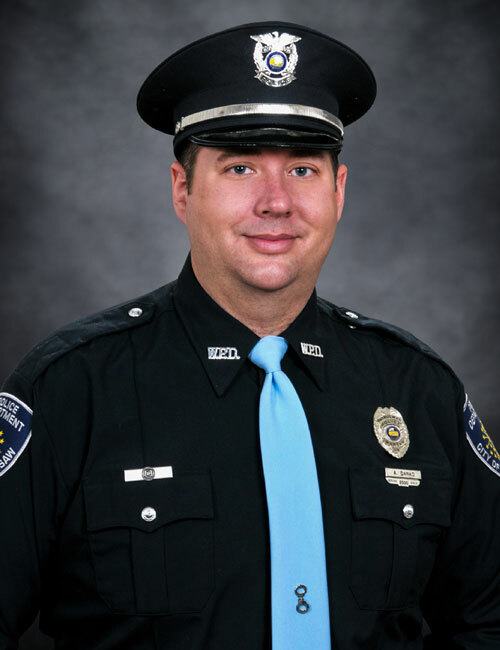 Navarro previously worked for the Nappanee Police Department where he attended and graduated from the Indiana Law Enforcement Academy in 2013. Allen Danko was hired by Warsaw Police Department in September 2000. He attended and graduated from the Indiana Law Enforcement Academy in 2001. Danko is also a Warsaw Community High School graduate and a current resident of Warsaw. Danko has served WPD in a number of capacities, including being the K-9 handler for Police K-9 Pako from 2007-2013. Warsaw Police Department has been instructing DARE in Warsaw Community Schools since 1988.